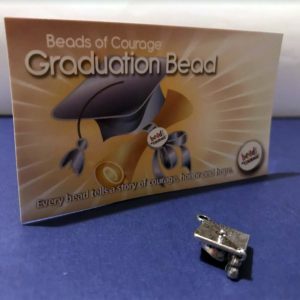 View cart “Backdated Beads of Courage” has been added to your cart. 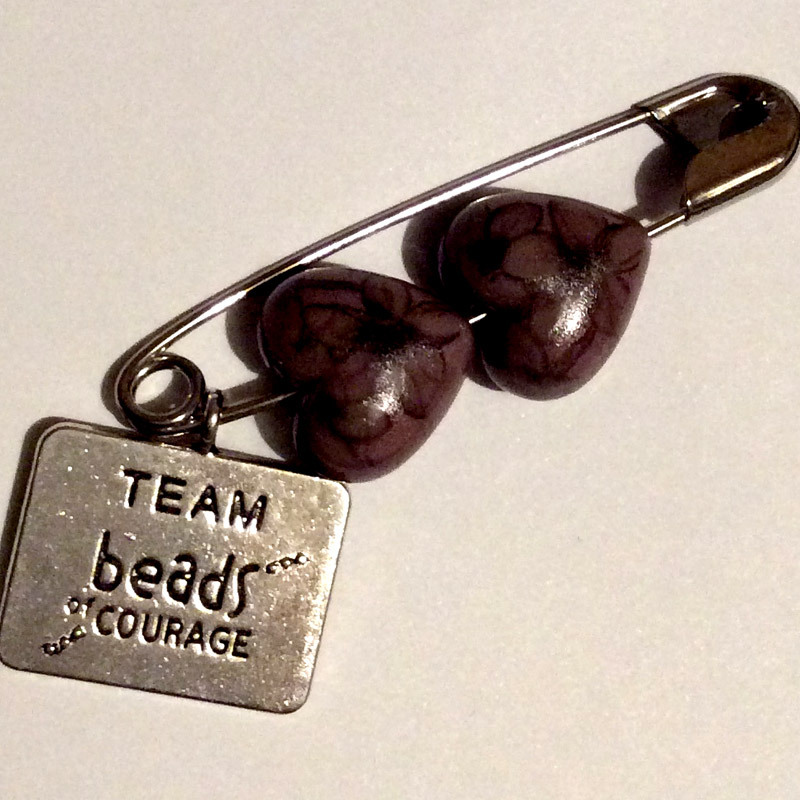 Team carry beads are a perfect addition to your challenge, offering that added boost of inspiration. 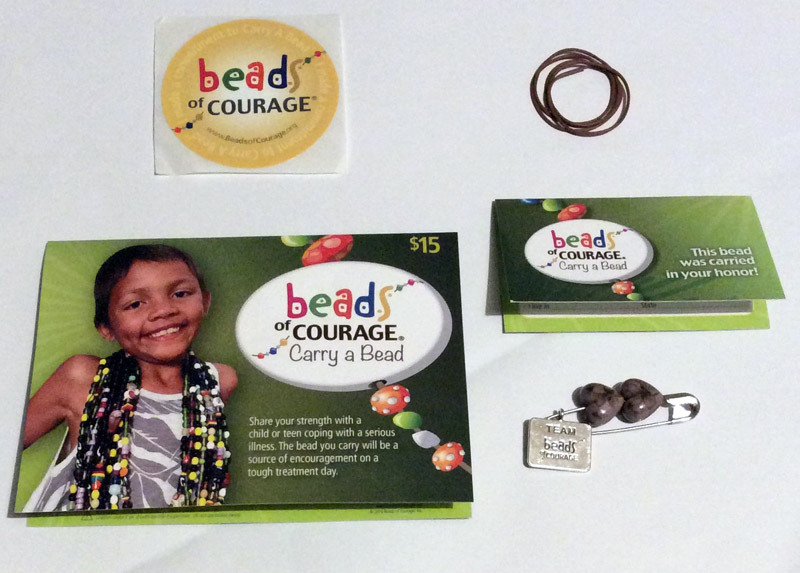 Also, the child who is on Beads of Courage will receive the second bead. Are you holding a fundraiser? running a marathon, a 10k, a skydive or even sitting in a bath of beans? 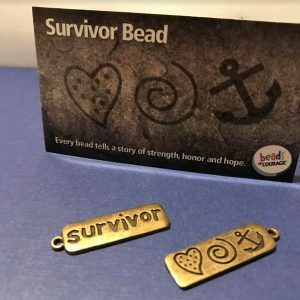 You will receive one pack, containing a note card, two identical team beads on a safety pin, allowing them to be pinned easily to your outfit somewhere safe, and a return address to send the second team bead to, in order to send that to a child on treatment needing a boost. 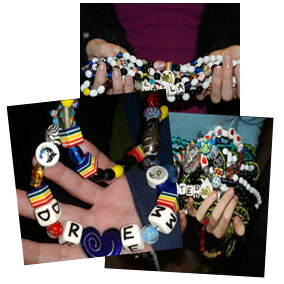 NB: Beads must not be directly donated to the hospital, as this is not permitted and hospitals will have to say no. They are to be returned to the address inside the pack. Beads may vary from the image, as they are all different. Maximum 10 orders per person.